January 30th: What's On Today's Show : Blog Of The Nation In the first hour of Talk of the Nation, the ongoing crisis in Syria, and Freddie Mac bets against homeowners. In the second hour, paying for online news, and on the Opinion Page, Israeli journalist Ronen Bergman predicts Israel's attack on Iran. Violence persists around Damascus as protesters continue to call for President Bashar al-Assad to step down. Citing continued violence, the Arab League has suspended its monitoring mission. The United Nations Security Council is preparing to consider a resolution condemning al-Assad's regime. Host Neal Conan talks with NPR Correspondent Kelly McEvers, activist Wissam Tarif, and former State Department Official Anne-Marie Slaughter about the ongoing crisis in Syria. An investigation by ProPublica and NPR finds that Freddie Mac has invested billions of dollars betting against homeowners' ability to refinance their mortgages. Public documents show that the taxpayer-owned government agency sought to make gains when homeowners with high-interest rate loans couldn't qualify for refinancing. Analysts say this raises concerns about a conflict of interest: Freddie Mac's financial standing improves as homeowners struggle to refinance their homes. Host Neal Conan speaks with NPR's Chris Arnold and Marilyn Geewax about the report and what it means for homeowners. Are You Ready to Pay For Online News? 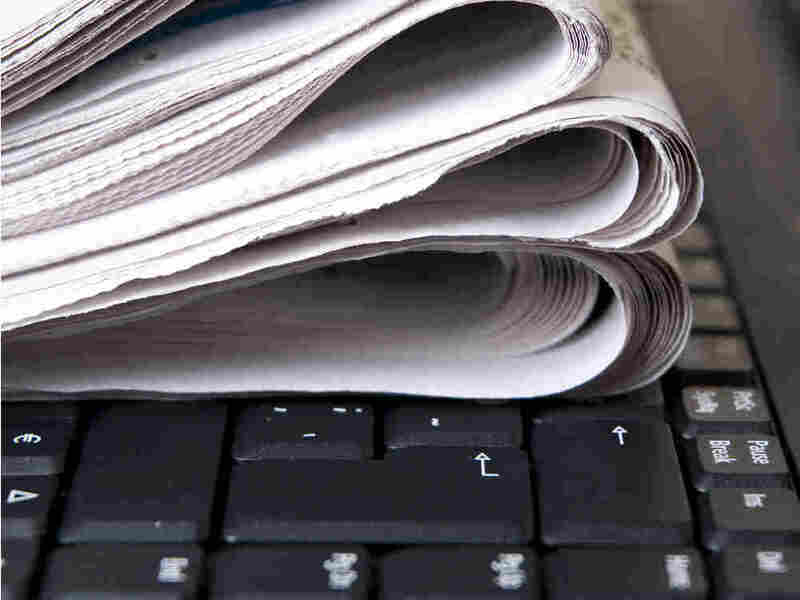 Online media advocate Clay Shirky has reversed his staunch opposition to newspaper paywalls. He owes his conversion to industry leaders making two distinct choices: Allowing readers to access some content for free, and to stop treating readers as merely customers. In a recent column titled "The Year of the Newspaper Paywall" Shirky says this could be the year news papers identify the way for long-term financial support from readers. Host Neal Conan speaks with Clay Shirky about how paywalls are changing news. Denise Warren, the general manager for NYTimes.com, will explain how the Times decided on its current model, and whether it's been successful. Earlier this month, the assassination of an Iranian nuclear scientist in Tehran — just the most recent in a string of killings of such scientists in Iran in recent years — ratcheted up tensions between Iran and the U.S. and Israel. As the international community struggles to determine the best way to slow Iran's nuclear weapons capability, Israeli journalist Ronen Bergman says the Israeli political leadership has ordered military preparations for an attack that he predicts will happen this year. Host Neal Conan talks with Bergman about his New York Times Magazine cover story, why he feels Israel will strike Iran in 2012, and why there are divergent views within the Israeli military and political leadership about the wisdom of such an approach.